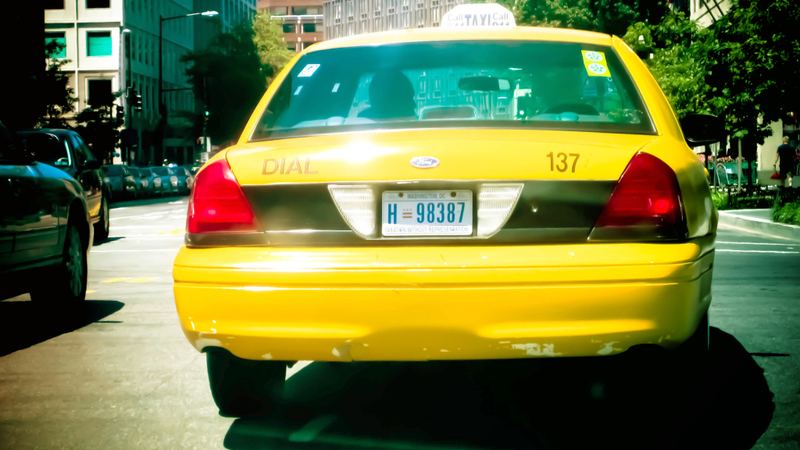 Taxi passengers in Washington, D.C., will pay via Square starting this summer, the city’s Department of For-Hire Vehicles announced today. As part of the change, taxis will also transition to app-based meters, which the department will review, certify, and make available to licensed drivers. The changes are designed to help traditional taxi drivers compete with Lyft and Uber by offering passengers features like carpooling, digital receipts, and dynamic pricing. Drivers will also benefit from Square’s lower transaction fees— 2.65%, versus the 3.5% to 5% commission they pay for mechanical meters.